VOLUME, DOUBLE VOLUME & MORE! This is a multi-lash pick up technique using FINER and LIGHTER strands of extensions applied in a 'fan' (see fan images below). Even though more extensions are applied, they are collectively the same weight, if not less, as a traditional single 'classic' extension. The results are fuller and fluffier, with fills only every 4 weeks! Fullness depending on your personal preference. 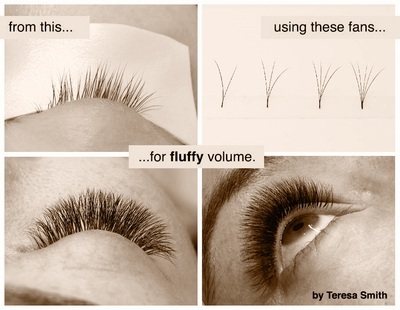 WHY DO YOU WANT VOLUME LASHES? 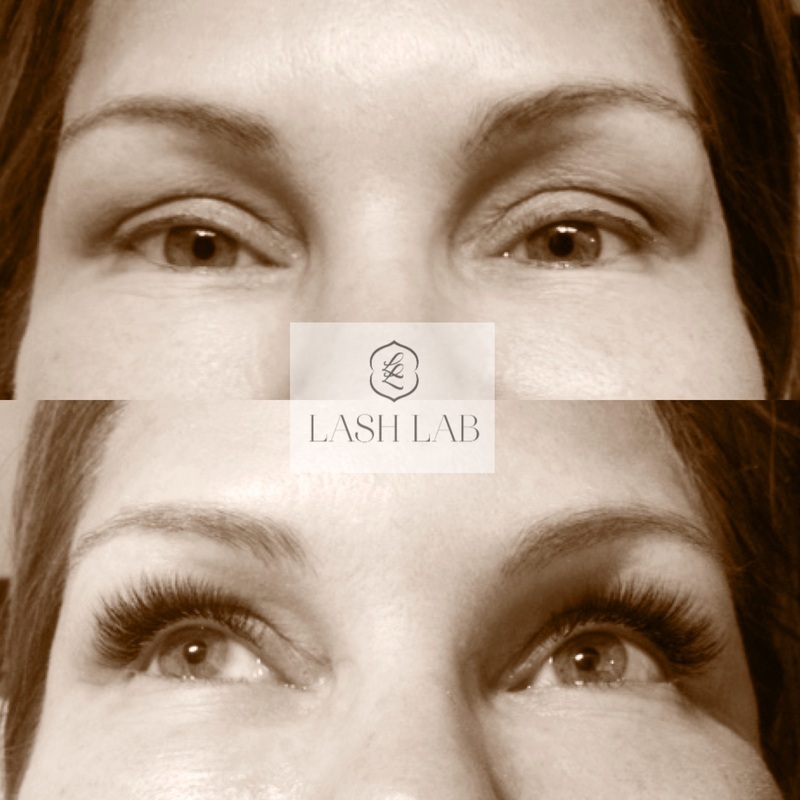 Do you want a thicker, fuller lash line that looks real - right out of bed! Appear flawless without any makeup! Save time! The 'gloss & go' routine is a no brainer. Great for any age. 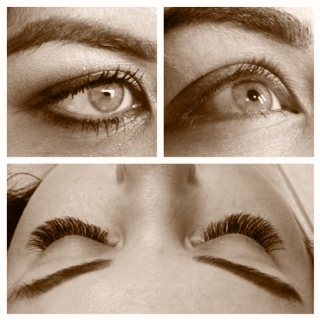 Mature clients LOVE the new longer fuller ash look! 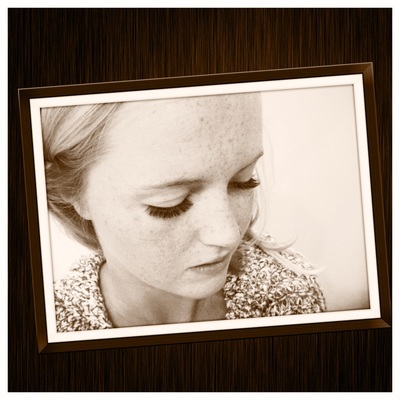 Frame & define other facial characteristics & liven expression in the eyes. Camouflage tired, drooping and aging skin around the eyes. Get a mini lift! 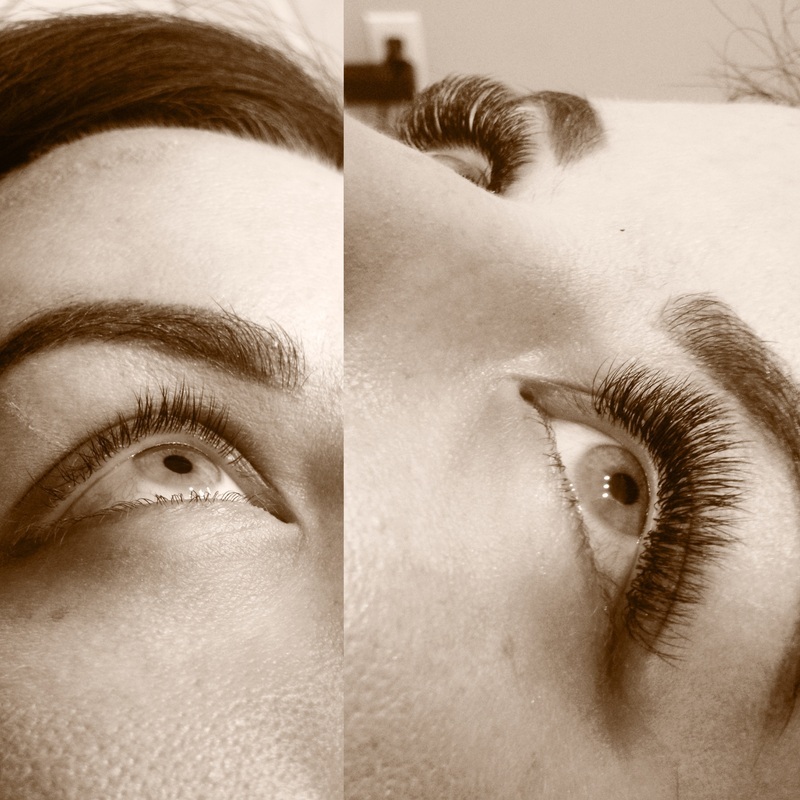 Look years younger by opening up the eye area. No more tired comments! AND... we've never steered you wrong! Recent advancements in lash manufacturing techniques allows for multi-lash application because lashes used in volume are a fraction of the weight of what is used in classic 1:1 lashing. There is no additional charge for fuller or more lashes and we limit volume to 6D (6 finer extensions to 1 natural lash) for a safe, healthy lash service that will not cause damage. 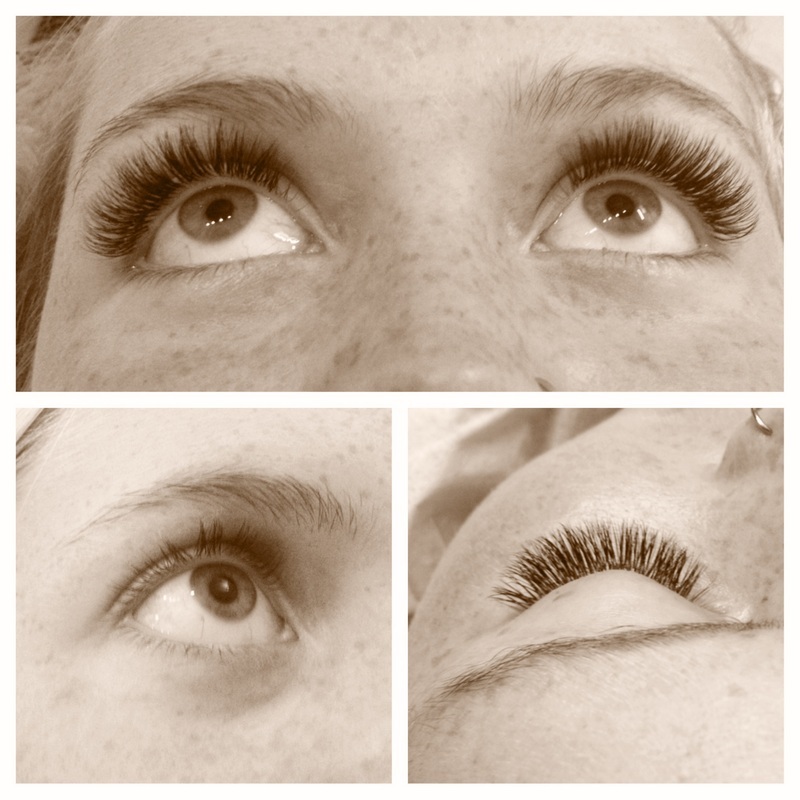 Clients do not require a break from wearing our classic or volume lashes - subject to proper care & hygiene of your lashes, which we teach you! 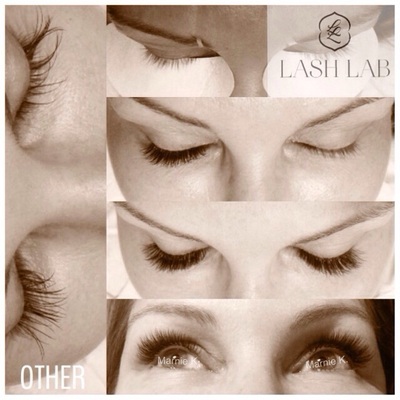 Our master artists were amongst the first in North America to get trained by internationally acclaimed master lashers from Russia who pioneered this new & safe, multi-lash pick up technique. This is a labor intensive service but the results are maxi-fullness, with fills required only monthly! . To achieve this look any other way, can damage your lashes so be sure you do your homework and choose your experts in volume application.